Author Rodney Evans thought worldly possessions such as cars, clothes, money, and a good life with family and friends were all he needed. During his goal to obtain those things, God was never in his thoughts until difficult times hit him. 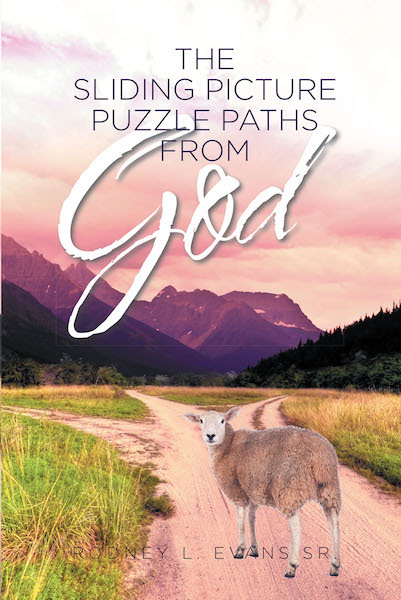 The author has written this heartfelt story about God's open door policy to except all who comes through His door by way of Jesus, even if they were once angry with Him as the author was and was still accepted back into God's loving grace. This story shows that God's door is always open for a relationship. The author hopes that others going through difficult times can relate to the events in his story and therefore be lifted up by God's power to conquer darkness to bring light to all.